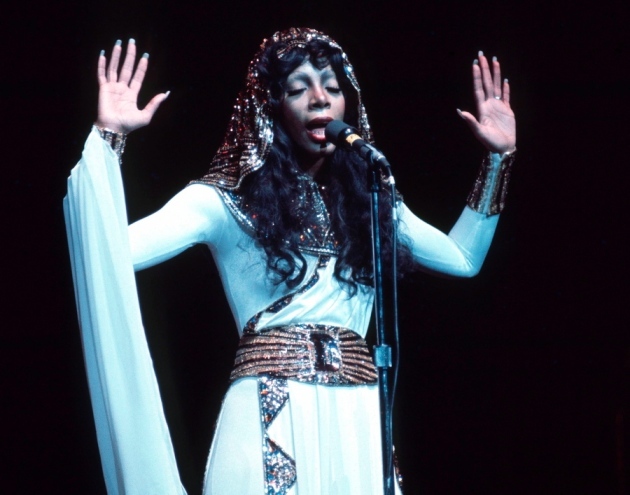 This week we lost a great music legend Donna Summer. 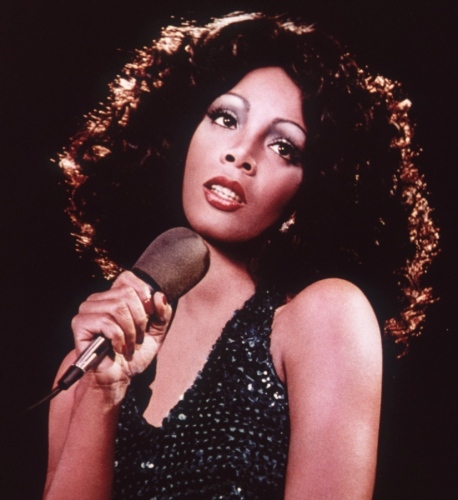 With her smoky, sultry mezzo-soprano, Summer transcended the trends of disco, the most popular commercial music of the era, scoring hits said to exceed 130 million in sales. Summer’s not only taught the world how to dance but also had a great influence upon the music fashion scene of the 70’s and 80’s. In the 70’s While singing background for the hit-making 1970s trio Three Dog Night, Summer met producers Giorgio Moroder and Pete Bellotte. 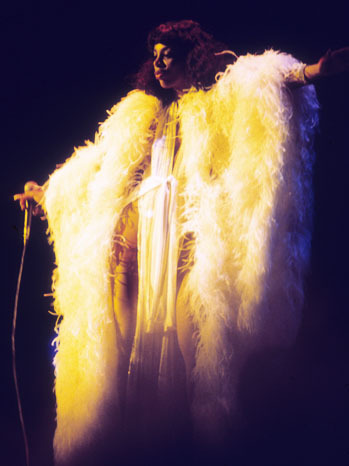 Donna Summer eventually signed a deal with the European label Groovy Records and issued her first album, Lady of the Night, in 1974. The album was not released in America, but found some limited European success on the strength of the song “The Hostage“, which reached number one in Belgium and number two in the Netherlands. The song was then sent to Casablanca Records president Neil Bogart. 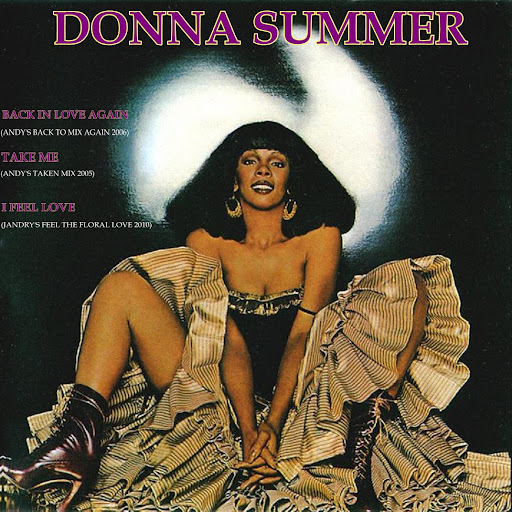 Bogart informed Summer and Moroder that he would release the song “Love to Love You Baby” but requested that Moroder produce a longer version for discothèques. Moroder, Bellotte, and Summer returned with a 17-minute version of “Love to Love You Baby” and it became the first ever extended track recorded. 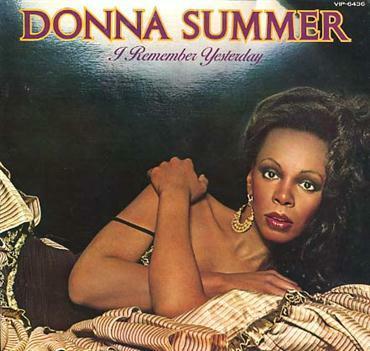 Casablanca signed Summer and released the single in November 1975. Summer was also the first artist to have three consecutive double albums reach number one on the U.S.Billboard chart. 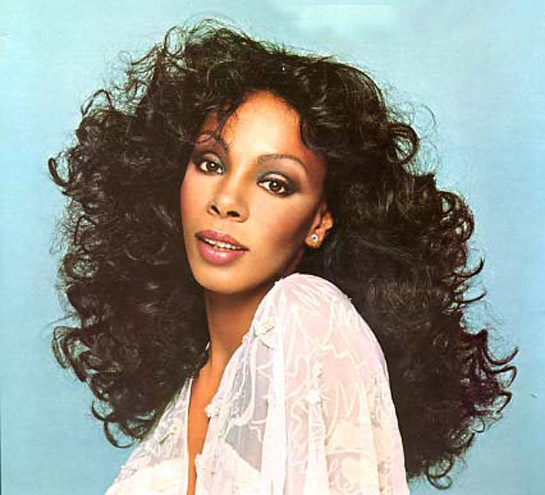 She also charted four number-one singles in the United States within a 13-month period. 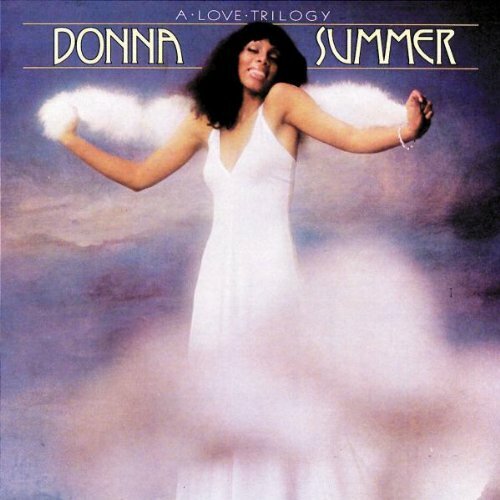 Summer’s other musical achievements included a Best Original Song Oscar, Academy of Motion Picture Arts and Sciences, 1978, for “Last Dance”; Best Female R&B Vocal Performance Grammy, National Academy of Recording Arts and Sciences, 1979, for “Last Dance”; Best Female Rock Vocal Performance Grammy, 1980, for “Hot Stuff”; Best Inspirational Performance Grammy, 1984, for “He’s a Rebel,” and 1985, for “Forgive Me”; (with Giorgio Moroder) Best Dance Recording Grammy, 1998, for “Carry On.” a five-time Grammy Award winner. Summer is survived by her husband Bruce Sudano, their daughters Brooklyn and Amanda, as well as her daughter Mimi from a previous marriage.